The everyday errands are a challenge in winter, and because of that, your car is all the more essential. Which means that you need to ensure your car is in optimal condition for the season. It will make it safer to travel, and preparation is always key to a successful trip! So we’ve rounded up 5 essential winter car care tips to keep you on the road when the winter hits. 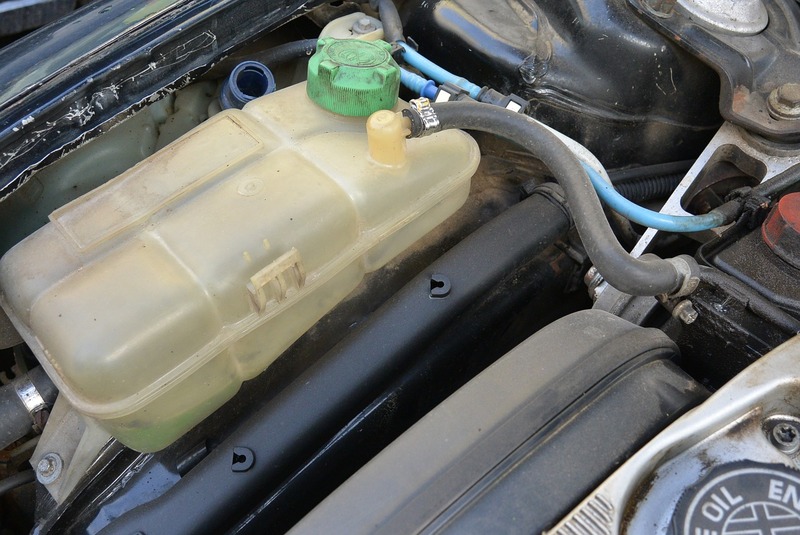 There isn’t a massive difference between coolant and anti-freeze, but this small difference is essential to know! Make sure you check the label of your anti-freeze, if it is labelled “coolant” then that liquid can be poured straight into your cooling system. If it is labelled “antifreeze” then this will need to be mixed with water first. Also, some people may not know that antifreeze is responsible not only for keeping the fluid in your engine from freezing, but it also stops it overheating when it is on the move! To ensure you keep on going without an issue, check your vehicle handbook for the right quantities of water and antifreeze that need to be added to your cooling system. But, if you don’t want to do it yourself, then ensure you go to a reputable garage. Keeping your tyres in good condition is essential in adverse weather conditions, but they need to be looked after all year round. During the summer, where temperatures are higher and the ground is drier, you would want summer tyres for an optimal grip of the road. Summer tyres are slightly harder and their grooves are slightly different so they can collect water to prevent aquaplaning. Winter tyres, on the other hand, are a lot softer. This is so they can be flexible on icy ground, and the grooves are designed to lock into ice and snow to improve grip. 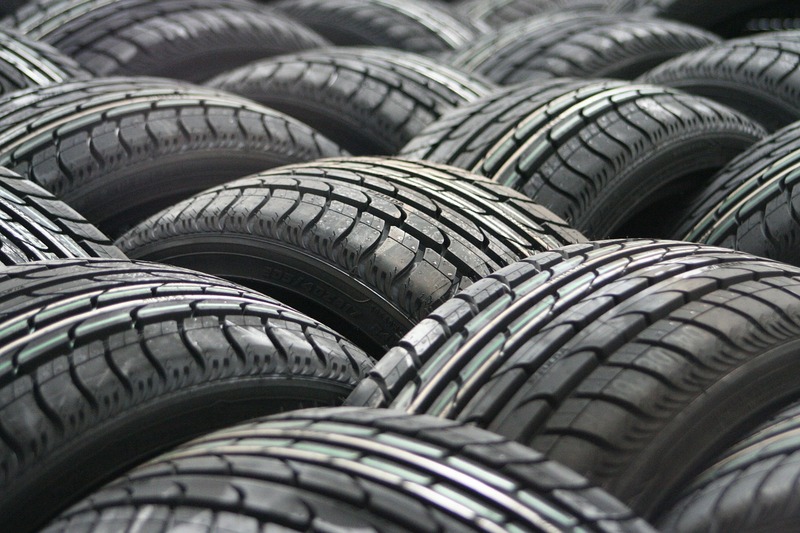 You don’t have to change your tyres according to the season – although it is recommended. But you must ensure that the tread on all of them is at least 1.6mm deep. This is the minimum amount required by law, although the recommended minimum amount is actually 3mm. When a car is cold, the battery requires more power to start the engine. Which is no problem providing you have an optimal battery. 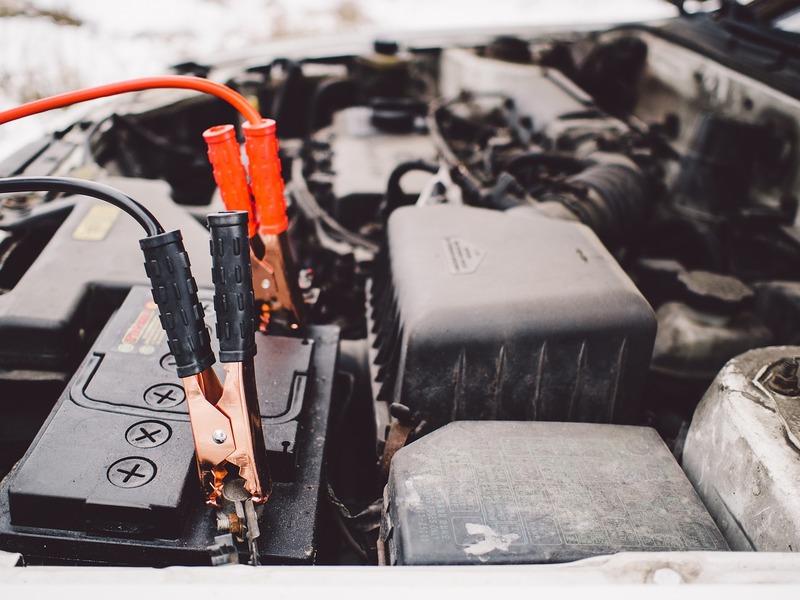 If you’re worried about the engine not starting, then it’s recommended that you get your car’s electrical system check before the adverse weather really gets underway. If you don’t have time to check your whole system including the battery and alternator, you can still check your battery just using a voltmeter. You should get a reading of at least 12.4 volts. You may want to think about keeping your battery charged by other means if you are only undertaking short frequent drives in the winter. If you’re driving less than a mile at a time, then you won’t be able to charge up your battery properly. 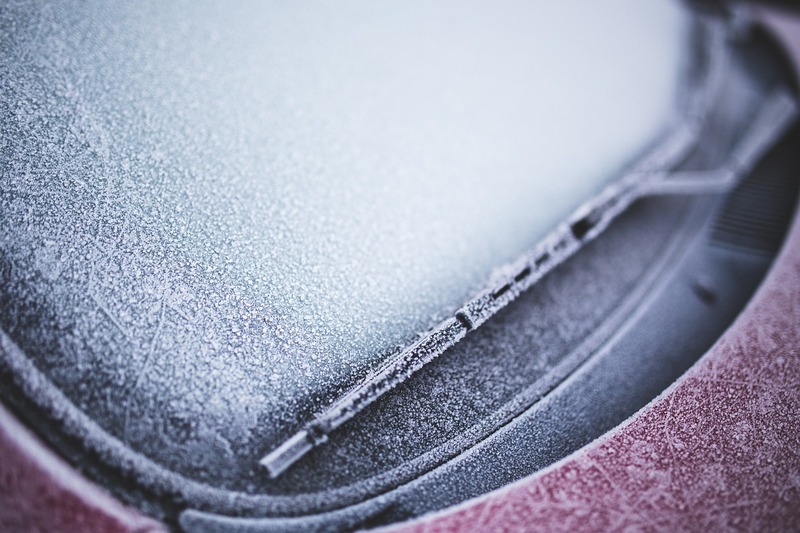 Before frost becomes a daily occurrence, you will want to check your windscreen for any chips, cracks and imperfections. In the worst case scenario, water can get into these crevices and freeze overnight, causing expansion and ultimately a crack in the windscreen! As well as your windscreen, you’ll need to check your windscreen wipers to make sure that they can cope with the winter weather. After all, they’ll battle with all the elements head on, and are essential to keep good visibility of the road. Winter is possibly the worst time of year to have a breakdown. You don’t really want to wait outside in the cold, and it is likely for recovery to take longer to arrive due to the icy conditions. But, some things can’t be helped. Having a breakdown kit can make the experience a little easier to bear. Ultimately, the best thing you can do in wintery conditions is to not drive at all. Only make the journey if it is really essential, and take your time when you’re out there! Drive trains explained - Do you need 4WD or AWD?